Open/Close Menu Better Roads. Better World. 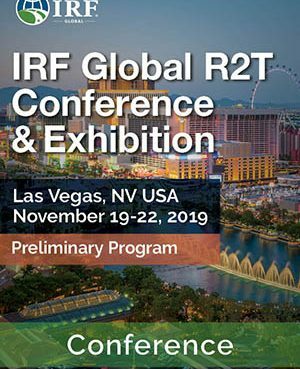 The IRF Global R2T Conference & Exhibition is the new international meeting point where leading industry innovators, researchers, and stakeholders acquire essential engineering & business insights, and help build tomorrow’s transportation infrastructure today. Held under the high patronage of the Secretariat of Communications & Transportation, the International Road Federation's flagship event for Central and North America premiers in Mexico, a country that is experiencing a rapid transition in the design and management of its road system. 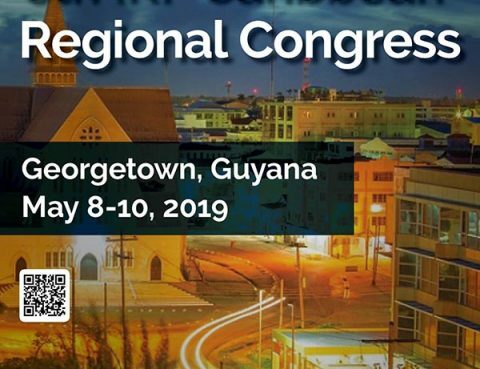 This 8th IRF Caribbean Regional Congress will address the specific needs of the region by bringing together industry leaders, experts and decision-makers. 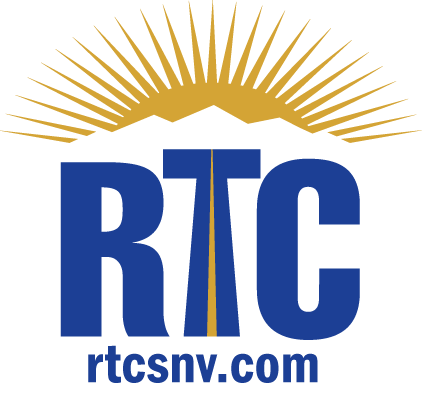 The region has a rapidly expanding road infrastructure and the resources to invest in the new and improved technology. 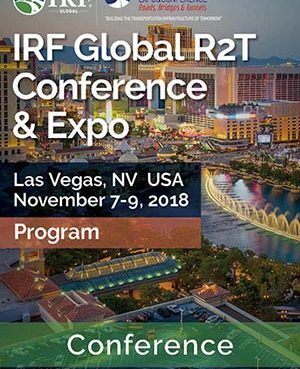 The IRF Global Road2Tunnel Conference & Expo is the new international meeting point where leading industry innovators, researchers, and stakeholders acquire essential engineering & business insights, and help build tomorrow’s transportation infrastructure today. 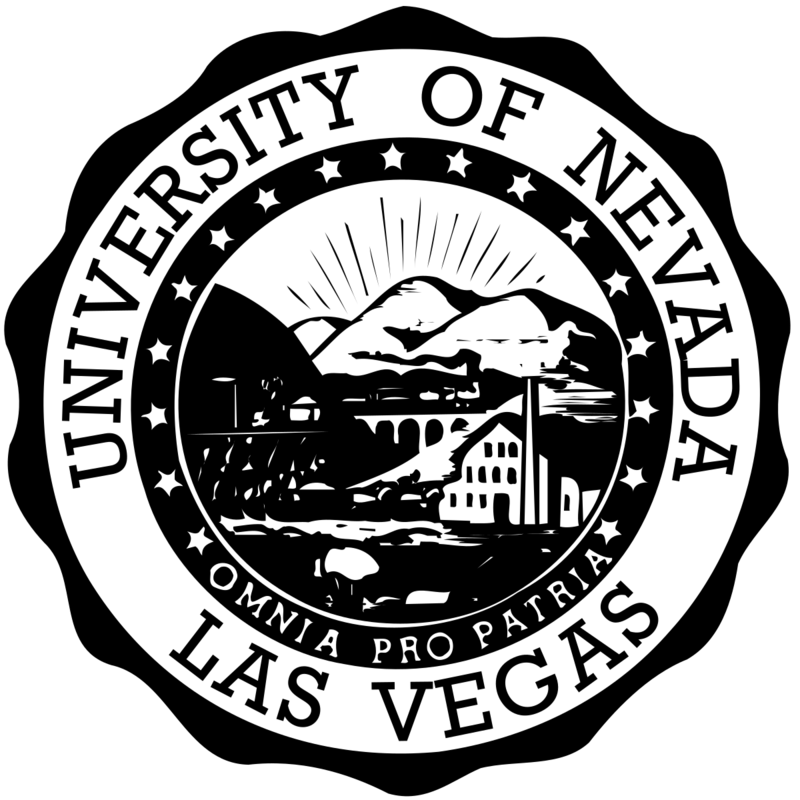 The Conference will feature more than 150 internationally recognized speakers from over 50 countries sharing insights on topics ranging from innovative road construction techniques to road financing to connected and autonomous vehicles. The Expo portion will showcase world-class equipment and product manufacturers who are at the forefront of innovations in the fields of ITS, Road Safety, & road, bridge,& tunnel maintenance & construction. This 7th IRF Caribbean Regional Congress will address the specific needs of the region by bringing together industry leaders, experts and decision-makers. 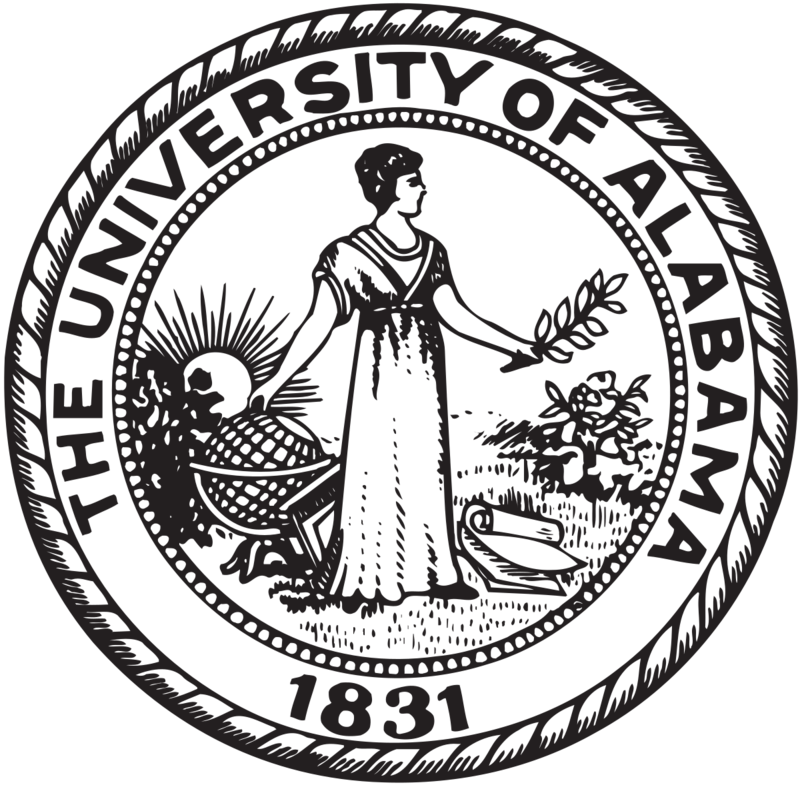 The region has a rapidly expanding road infrastructure and the resources to invest in the new and improved technology. 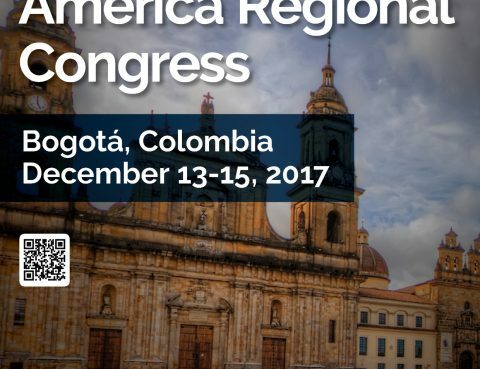 IRF announces its 5th Latin America Regional Congress will be held in Bogotá, Colombia December 13-15, 2017. The Hotel NH Bogotá Metrotel Royal will host the prestigious event. 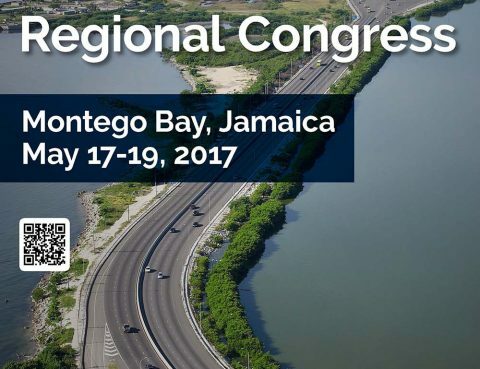 This 6th IRF Caribbean Regional Congress will address the specific needs of the region by bringing together industry leaders, experts and decision-makers. 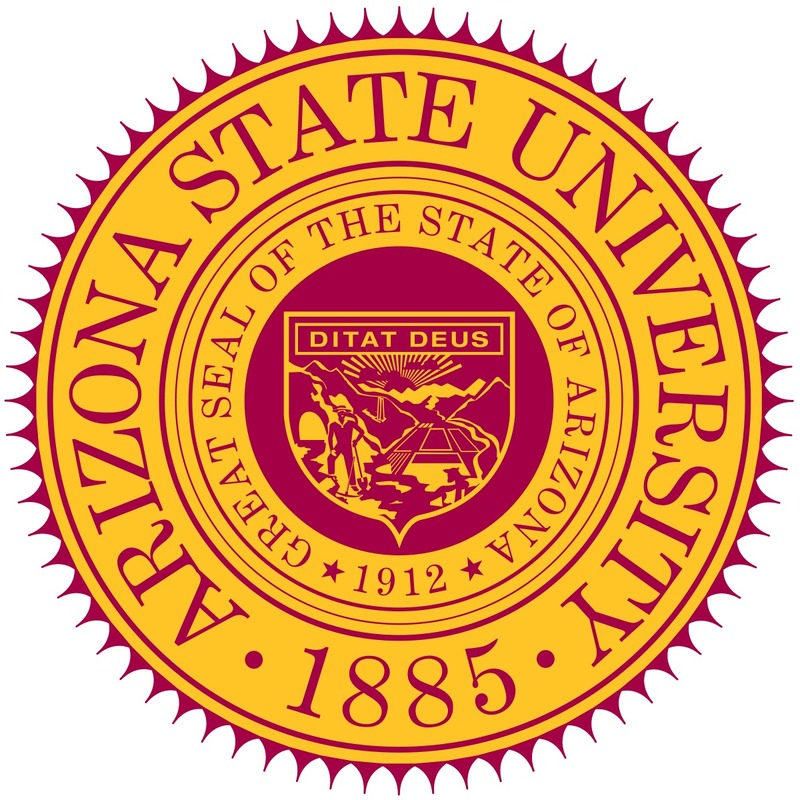 The region has a rapidly expanding road infrastructure and the resources to invest in the new and improved technology. 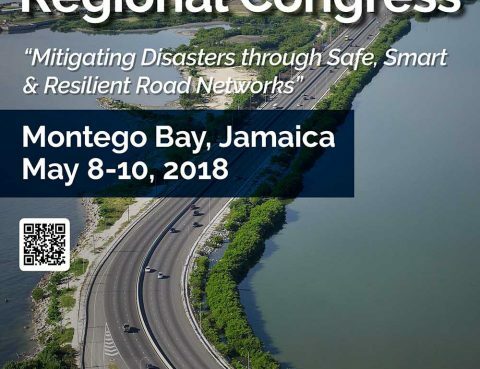 This 5th IRF Caribbean Regional Congress will address the specific needs of the region by bringing together industry leaders, experts and decision-makers. The region has a rapidly expanding road infrastructure and the resources to invest in the new and improved technology. © 2015-2019 International Road Federation. All Rights Reserved.